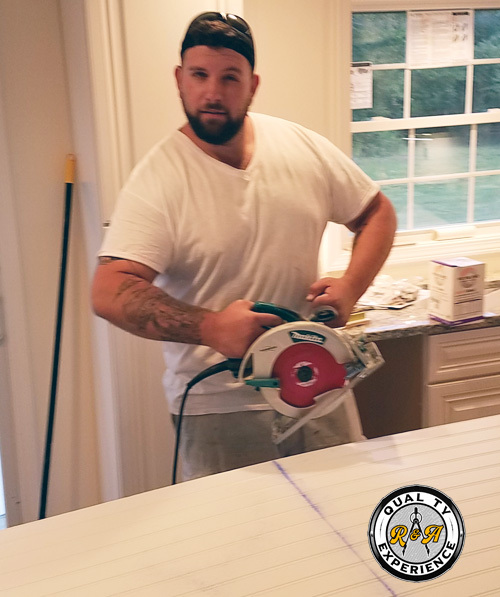 Ryan & Allen Remodeling is OSHA certified & insured. MA License #CS-109040. MA HIC #188291. Ryan & Allen Remodeling is proud to serve our local communities. We attain proper planning and staging of projects. This saves you money while producing a better end product.